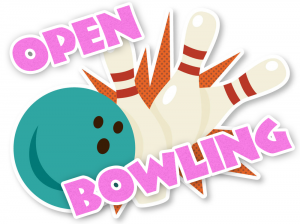 We have open bowling lanes available daily! Mon-Sat 12pm to 10pm, Sundays 12pm to 9pm We have limited lanes during leagues so reservations are highly recommended! 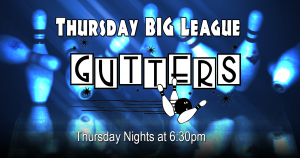 Call 575-758-BOWL to reserve a lane!